Slight Edge took first place blue marlin at the 2016 Lone Star Shootout. 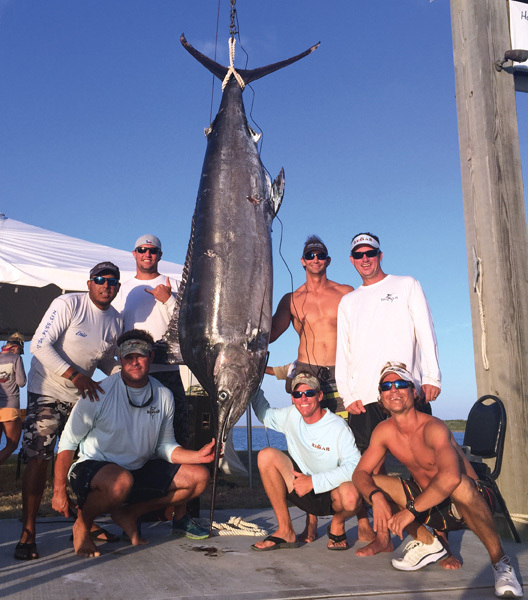 Now in its 13th year, The Lone Star Shootout is an Invitational Billfish tournament known for its great format, abundant, spirited festivities, large payouts to participants and, most importantly, for its contributions to numerous charitable causes. The Lone Star Shootout provides the opportunity to compete against some of the Gulf Coast’s most talented billfish teams in a format and location that is second to none! 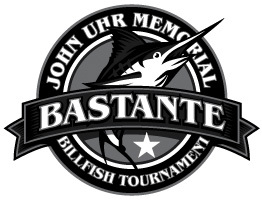 With the central Texas coast location in Port O’Connor, the tournament draws the top billfish tournament teams from South Texas to Florida to compete in the unique format that emphasizes billfish release, women and junior participation and a relaxed family friendly atmosphere. Often coined “the highlight of the event” (outside of catching the winning fish), the Shootout Champion’s Party is the culmination of nearly a week of preparations, long hours, hard fishing and FUN! Praised for the generous open bar, tasty catered food, live musical entertainment and “Saloon” atmosphere, this night is the true apex of the event. The revealing of the winners and the passing on of The Perpetual Champion’s Trophy also occurs on Saturday night. This magnificent trophy is the prized possession of each year’s champion and has become one of the most sought after trophies on the Gulf Coast tournament trail. Caracol Club has played host to the Tournament for the past 8 years and, along with the great bay city of Port O’Connor, will welcome the Tournament again this year. 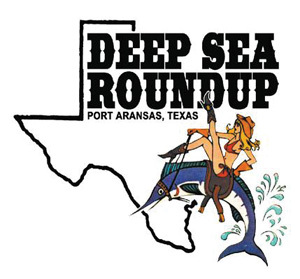 Known for its tranquility, laid-back fishing village atmosphere and easy access to the premier billfish spots in the gulf, the town of Port O’Connor is alive with action the entire week of The Lone Star Shootout. 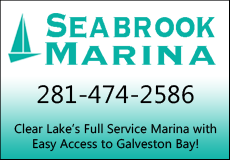 Numerous sponsors (and quite a few participants) are residents of or business owners in Port O’Connor and the tournament welcomes the community and visitors to come to the weigh in at Caracol Club on Saturday, July 22nd to see the beautiful boats and amazing fish being weighed in. 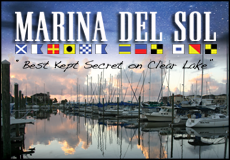 Last year over 45 boats competed for the title and coveted Perpetual Trophy. Online entry is currently open on the Tournament website (www.thelonestarshootout.com), along with tournament rules, scoring and side pot information, prior year’s results, photos and much more! Participants, volunteers and Shootout guests are encouraged to actively participate on the above channels by using the “check in,” tag and share features of social media! We welcome your photos, videos and interaction! Please find, below, a schedule of events for this year’s Lone Star Shootout. Dates and times are subject to change prior to the start of the event without prior notice. Please check the Shootout website for the most accurate, up to date information. 2:00 p.m. Mandatory Captain’s Meeting at Lone Star Saloon. 8:00 p.m. Lone Star Shootout Champion’s Party at Lone Star Saloon. Come join us for a fantastic steak dinner, open bar, awards presentation and live music by the Line Up Band! Lone Star Shootout champions, Team REHAB with a 412.5 pound blue marlin. 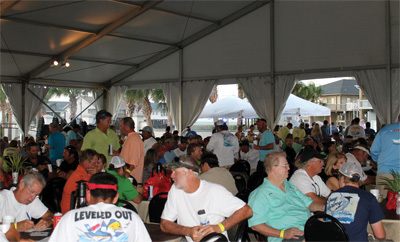 The Lone Star Shootout, formally The Houston Invitational Billfish Tournament, started in Galveston in 2005 as a function of The Houston Big Game Fishing Club. It was moved to Freeport in 2007 and six years ago, again moved to Port O’Connor a location that has proven to successfully attract bigger participation. The Lone Star Shootout provides serious funds for the Houston Big Game Fishing Club’s charitable programs, supporting college scholarships and other programs relating to fishing, boat safety and Warrior’s Weekend. To date HBGFC, due in large part to the funds raised at the Shootout and with the support of its members and corporate sponsors, has funded over $150,000 in scholarship money. 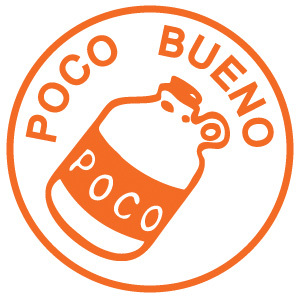 The tournament was held July 22-27, following the week of Poco Bueno at Port O’Connor’s Caracol Coastal Development. Most of the boats that fished Poco also participated in the Lone Star Shootout. However, captains and crew members may change, fishing a different boat from the previous tourney. The tournament concludes with an awards party, remembered and talked about each and every year for great food, entertainment and fellowship. Prizes are awarded for billfish, wahoo, tuna and dolphin. The Perpetual Champion’s Trophy is the prized possession of each year’s champion and has become one of the most sought after trophies on the Gulf Coast tournament trail. I found the Lone Star Shootout to be the most fun to attend. 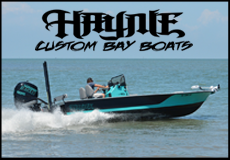 It’s smaller than Poco Bueno, but still offers the opportunity to compete against some of the best billfish teams in the U.S. and a chance to win big money. The Shootout has one of the largest payouts of any tournament in the western Gulf with a billfish release format. The action started off hot on day one and kept going to the last minute of fishing with no less than ten boats reporting at least two marlin releases. After all the boats were in, videos reviewed and paperwork confirmed, the field had caught a record total of 98 billfish! The totals were 35 blue marlin, 30 white marlin and 33 sailfish. The Lone Star Shootout had 52 participating boats this year, offering optional side pot betting instead of a Calcutta. These side pots pay out 95 percent of the total amount entered and the remaining 5 percent of the total will is donated to HBGFC Charitable and Scholarship Funds. Optional side pots include billfish release pots in the amounts of $5,000, $2,500, $1,000, and $500, daily pots of $500; gamefish pots, including weighed blue marlin pots of $3,000, $2,000, $1,000 and $500; a winner-take-all pot of $2,500 for total tournament points and a crew side pot in the amount of $400. This year’s total was a whopping $965,900! 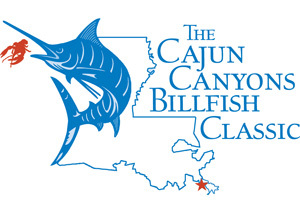 The Houston Big Game Fishing Club received $48,295 for their charitable fund. 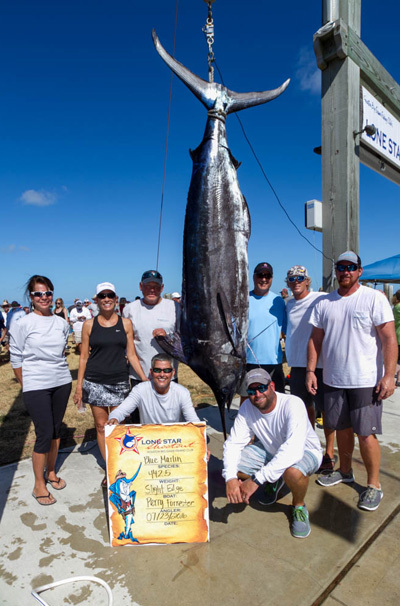 The tournament also featured a $1 million reward for a state record blue marlin! 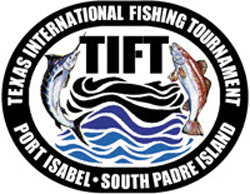 To qualify for this reward, the fish must be certified by the State of Texas and caught according to all tournament rules and any other rules as specified in the $1 million reward rules published and provided to participants prior to the fishing days. Wow! Now we’re talking! The point system employed during the tourney awards any released blue marlin 750 points for both the release side pots and for total score. Weighed blue marlin will count one point per pound for weighed blue marlin side pots and 750 points each for the total points scored. Released white marlin score 200 points and sailfish 100 points. Scoring for the overall tournament points will consist of total billfish release points, plus 750 points for each weighed blue marlin meeting the tournament minimum length of 102 inches. The Shootout was well attended this year. There was one aspect of the event I found interesting, that I never really understood until a good friend, Mark Phillips explained it. There is the “meat pot” and the “biggest fish pot,” meaning a boat can come in with the biggest fish and not win the big money depending on which side pot they bought into! They win a beautiful trophy and bragging rights but not necessarily money. Betting on the “meat pot” is very expensive but provides opportunity for a nice payout. So it’s kind of, “put your money where your mouth is” so to speak! It can be $40,000 and up depending on across-the-board betting for one boat and all species of tournament fish caught during the tournament. Congratulations to the Lone Star Shootout Champion team REHAB, who scored 2,450 points with two blue marlin releases, two sailfish releases and weighed a 412.5-pound blue marlin on day one of fishing. 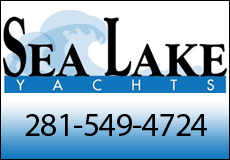 REHAB is owned by Jasen Gast and captained by Troy Day.